Roger joined the Grantham Research Institute on Climate Change and the Environment in April 2013, and leads the research on drawing lessons from economic history for green growth. Roger has been investigating the long run relationship between economic development, energy use and its environmental impacts over the last twenty years, introducing economic history to the analysis of energy issues. A recent article, co-authored with Steve Broadberry, in the Journal of Economic Perspectives presents evidence on very long GDP per capita in a number of European countries. It rejects the argument that these economies were stagnant prior to the Industrial Revolution. Instead, the evidence demonstrates the existence of numerous periods of economic growth before the nineteenth century – unsustained, but raising GDP per capita. It also shows that many of these economies experienced substantial economic decline. Thus, rather than being stagnant, pre-nineteenth century European economies experienced a great deal of change, and implies that recent theories of long run economic growth dependent on the concept of ‘stagnation followed by take-off’ need to be revised. 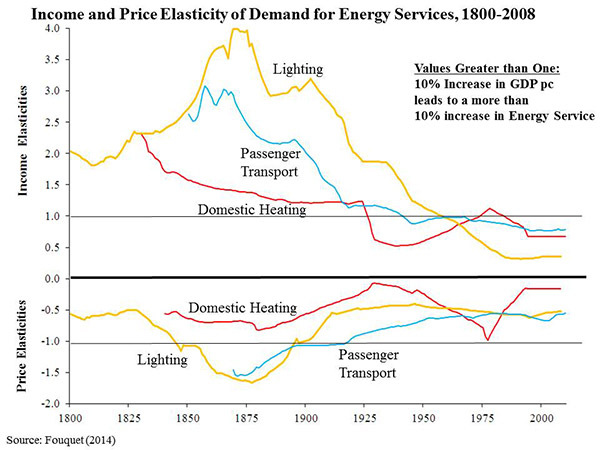 His 2014 article estimated trends in income and price elasticities of demand for heating, transport and lighting over the last two hundred years, showing an inverse-U trend for all income elasticities, as the economy developed. An understanding of these trends is vital for improving forecasts of energy use and carbon dioxide emissions. In 1996, he was awarded the BIEE/Financial Times Andrew Holmes Memorial Award for his research into the impact of liberalisation on the green electricity market. In 2006, his joint article with Peter Pearson on very long run trends in lighting prices and consumption was chosen for the annual Campbell Watkins Award for Best Paper in The Energy Journal. In 2010, his book, ‘Heat, Power and Light: revolutions in energy services’ (Fouquet 2008), was selected by Choice Magazine as one of its Outstanding Academic Titles. In 2013, he edited the Handbook on Energy and Climate Change. He is the editor of the energy economics section of New Economic Papers, and an associate editor of the New Palgrave Dictionary of Economics. Roger received his BA (Economics with Mathematics) in 1990 from the University of Sussex, his MSc (Energy Economics) in 1991, and his PhD in Economics in 1997, both from the University of Surrey. The long-run relationships between economic development, energy use and environmental impacts. 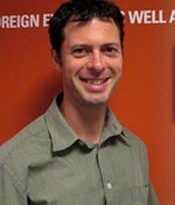 Roger welcomes enquiries from prospective PhD students with an economics/economic history background and interests in long run or historical research into economic development, energy, and/or the environment. – Visit the ‘Study with us’ page for further information on applying to be a PhD student with us. The long run demand for lighting: elasticities and rebound effects in different phases of economic development. Past and Prospective Energy Transitions: insights from History. Editorial. Long run trends in energy-related external costs. The slow search for solutions: lessons from historical energy transitions by sector and service. 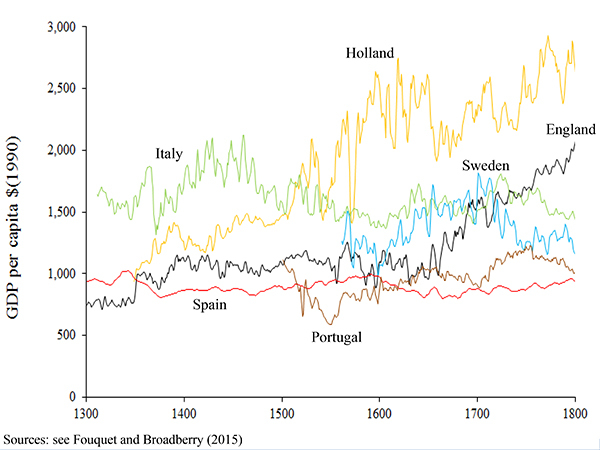 Seven centuries of energy services: the price and use of lighting in the United Kingdom (1300-2000). The impact of VAT introduction on residential energy demand: an investigation using the co-integration approach.